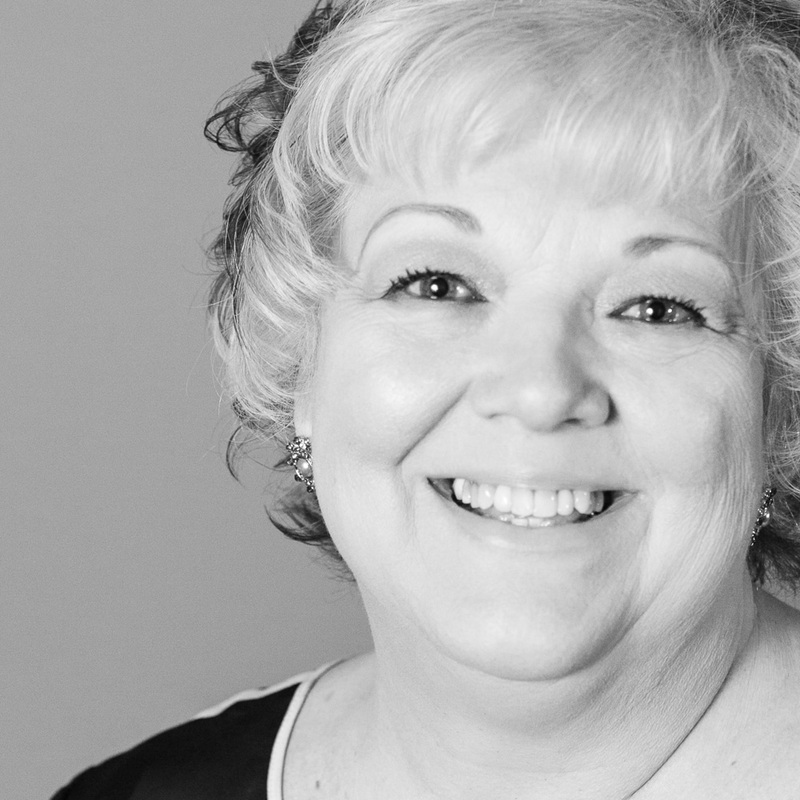 Janice manages the Information Systems department and oversees the development and administration of I-Trac, the statewide management information system for workforce service data reporting owned by Worksystems. Additionally, she serves as the organization's Compliance Manager. Janice has been with Worksystems since 2001 in a variety of roles in both the program and administrative areas. Prior experience includes non-profit management and 20+ years in the financial services industry in product management, marketing and compliance oversight positions. Janice is a life-long Portland resident. She enjoys traveling with her daughter and husband, is happy exploring Portland's restaurant scene, and is a rabid basketball fan - her favorites the Portland Trail Blazers, Duke Blue Devils, and Stanford Cardinal women.